We are currently looking for 1-2 U.S. based designers to join our Inspiration Team! ( 6-month term starting in January, with option to extend). We are looking for a people who love to make mixed media arts and crafts using our rubber stamps. 2 blog posts a month with 1 full video or step out tutorial and 1 Quick Idea- see here for quick idea examples. Must be willing to share all posts of team members on social media. To apply, please send a email to michellefraecummings@gmail.com with Inspiration Team Call in subject line. 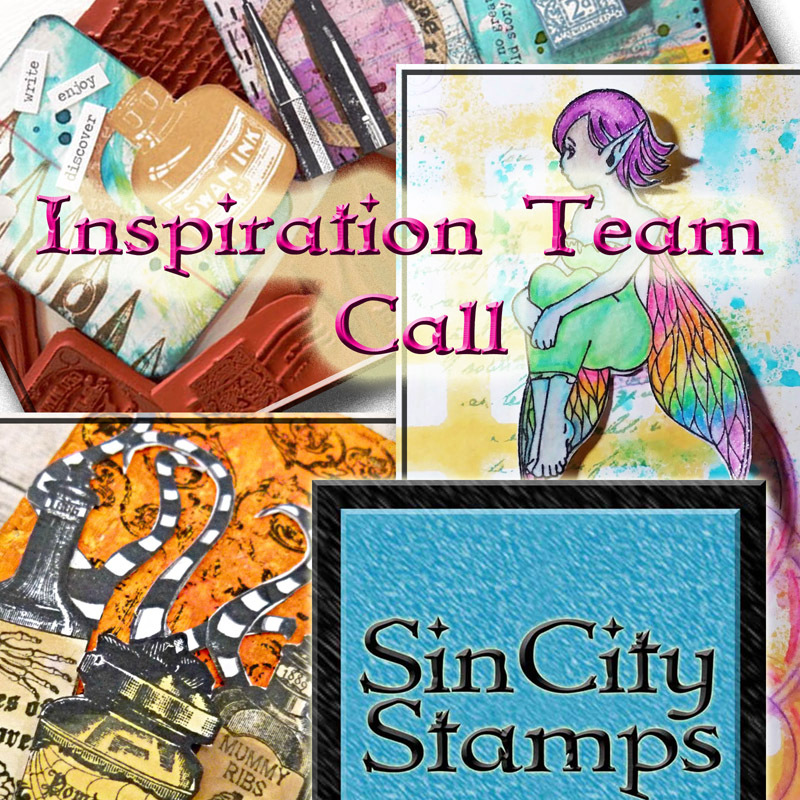 Please send photos of 3 projects (using any stamps) that best showcase your creative abilities. Please include a link to your personal blog, Instagram, FB and any other social media you share your crafts on. Please provide a list of your current design teams. Lastly, tell us a little bit about yourself and what you think you can bring to the team. We will be accepting submissions for the team until November 30th. New members will be notified on or before December 9th.